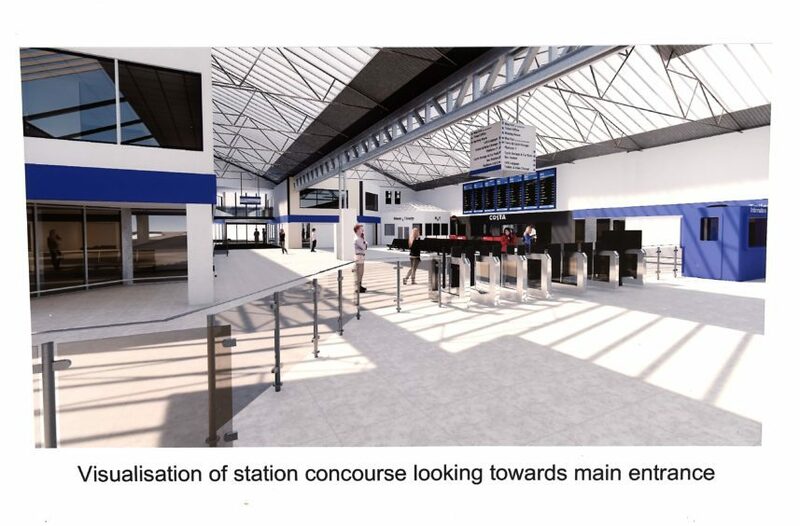 This is how the concourse in Aberdeen train station could look. 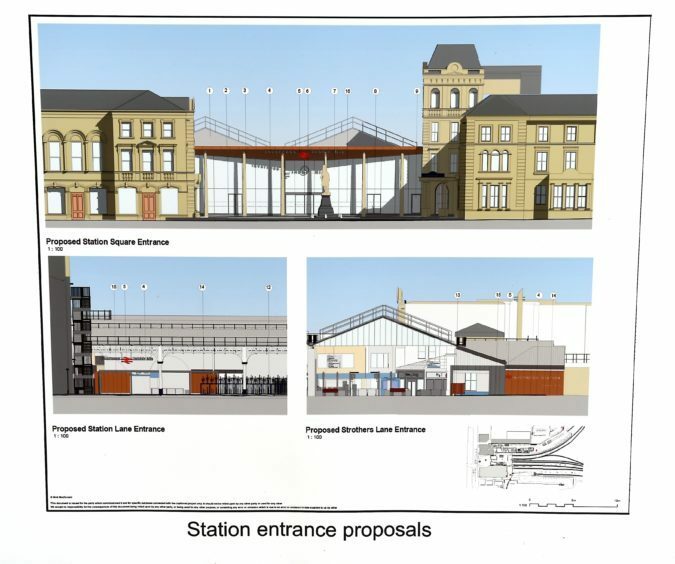 The multi-million-pound upgrade of Aberdeen and Inverness rail stations is to begin soon. 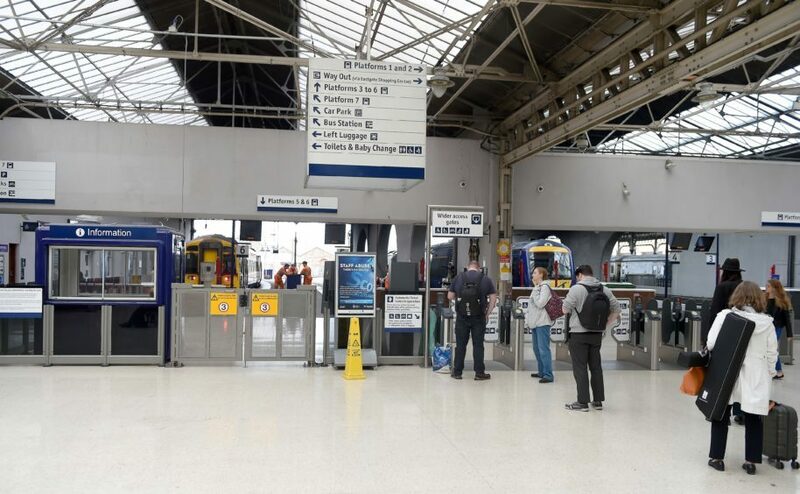 The Scottish Government has committed to starting the projects, which aim to “improve facilities, access and connectivity” at both stations, in its programme for 2018-19. 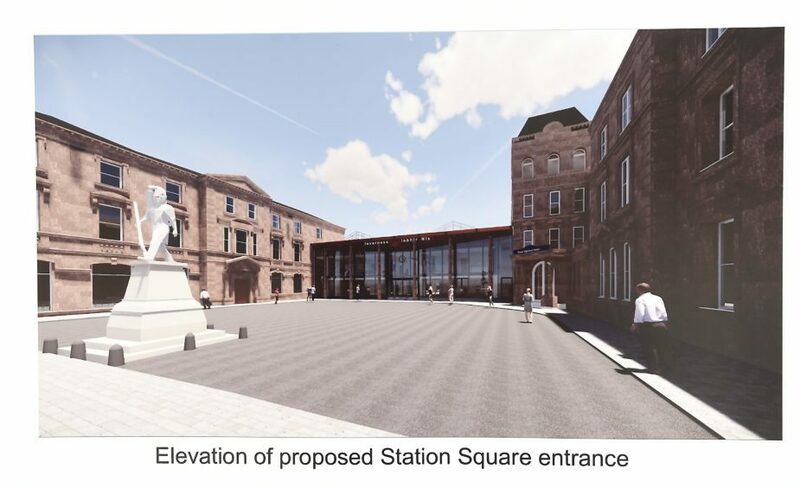 The move follows Abellio ScotRail’s announcement last month that it was seeking a contractor for the £6million upgrade of Inverness rail station. 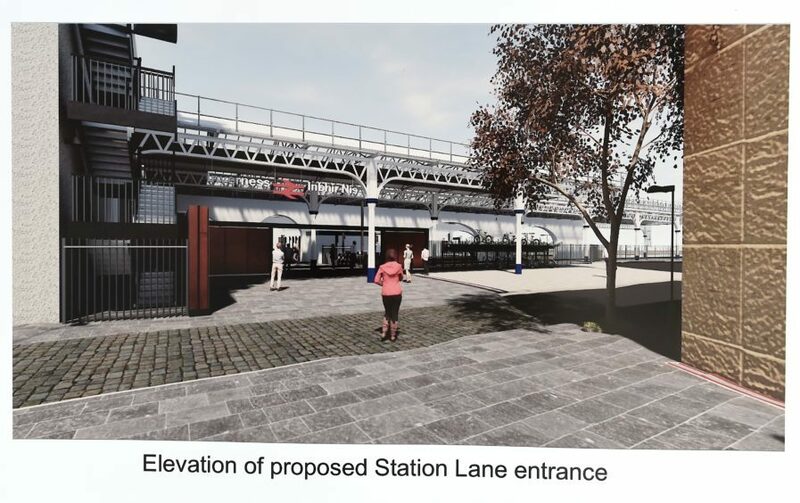 Previously disclosed details have suggested that the revamp would include improvements to Station Square, as well as the two side entrances to Strothers Lane and to Falcon Square and an upgrade of the main concourse and installation of new retail units. 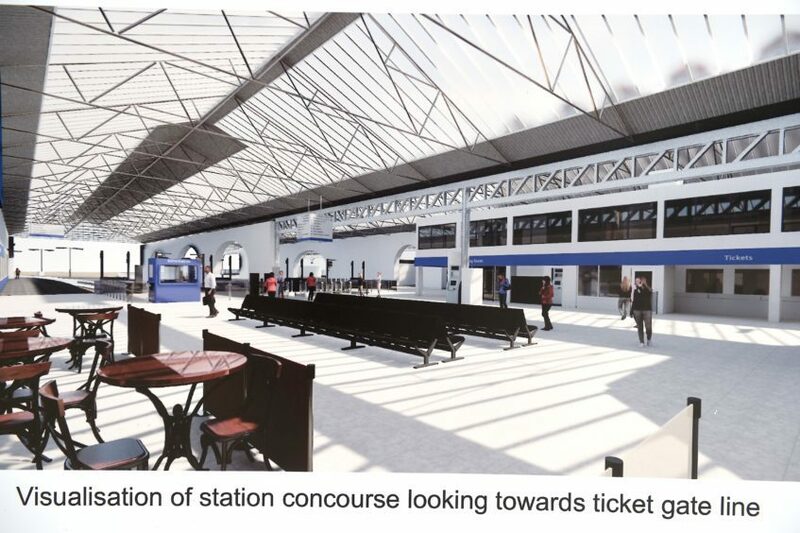 Meanwhile, it was reported in June that Abellio Scotrail had applied to Aberdeen City Council to change the use of the existing ticket office and first-class lounge, located within the Granite City station. 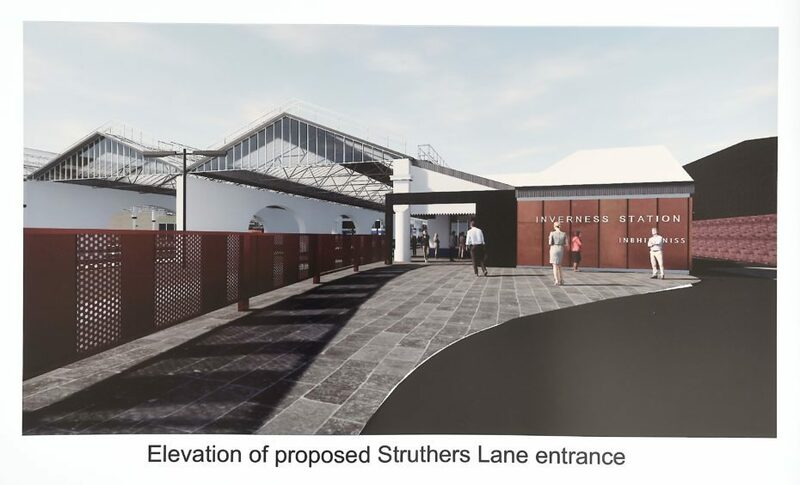 It is also seeking to restore the north entrance pavilion, the main access point from Guild Street, and potentially create new shops and restaurants. 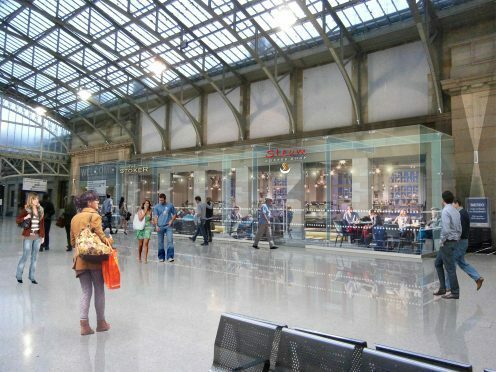 Designs of the proposals, revealed in November, showed glass-fronted restaurants in the concourse, modernising it to be more in keeping with the Union Square shopping complex. Nicola Sturgeon’s programme for government also highlighted the upcoming introduction of new rail services in Aberdeenshire. 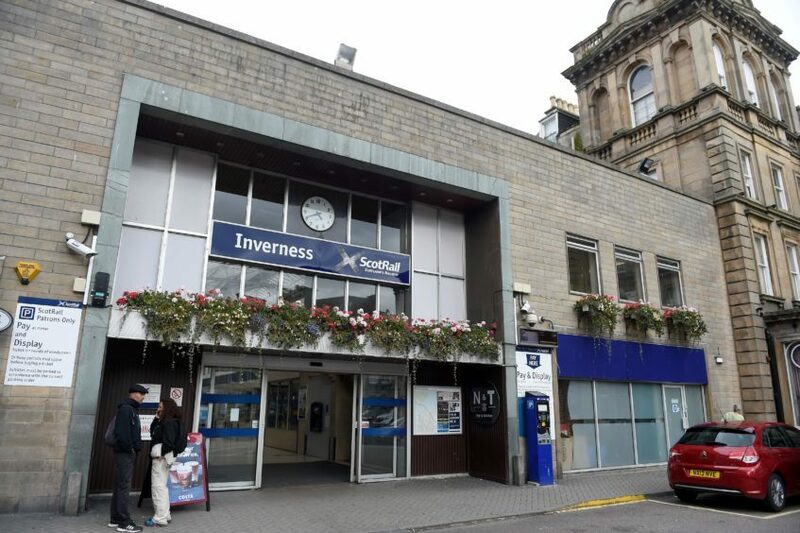 A new half-hourly service is due to be introduced between Aberdeen and Inverurie as part of a wider upgrade of the Aberdeen to Inverness line. The document said: “In the year ahead, we will see more results from our significant investment in the ScotRail franchise. 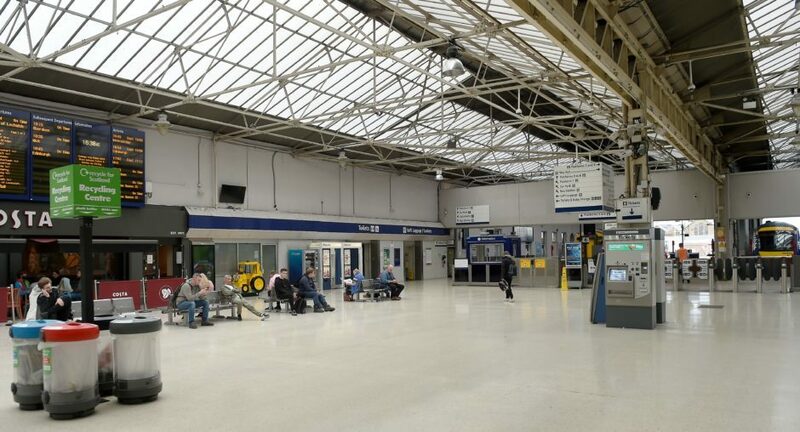 It added that, in the year ahead, “work will start on redeveloping stations in Aberdeen, Inverness, Motherwell and Stirling to improve facilities, access and connectivity”. Ian McConnell, the ScotRail Alliance’s programmes and transformation director, said: “The investment we are making – the high-speed trains connecting Scotland’s seven cities, the Aberdeen to Inverness improvement programme, and the redevelopment of Aberdeen and Inverness station – means it’s an exciting time for this part of the country.